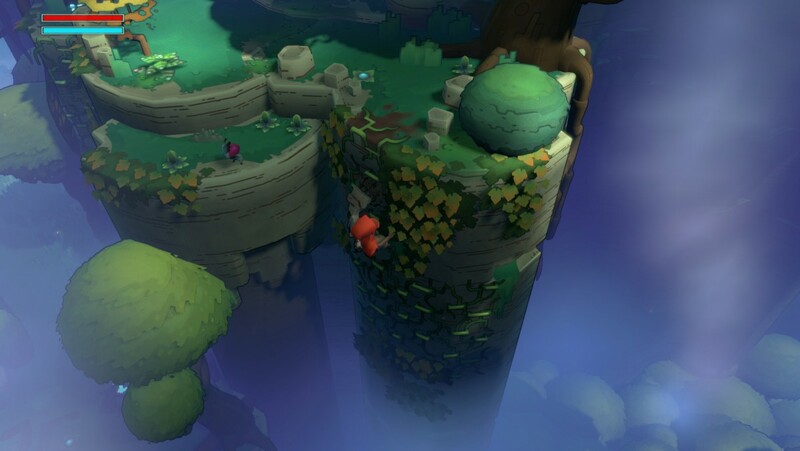 New trailer for vibrant adventure game Hob revealed - Use a Potion! “The darkness rumbles to life. 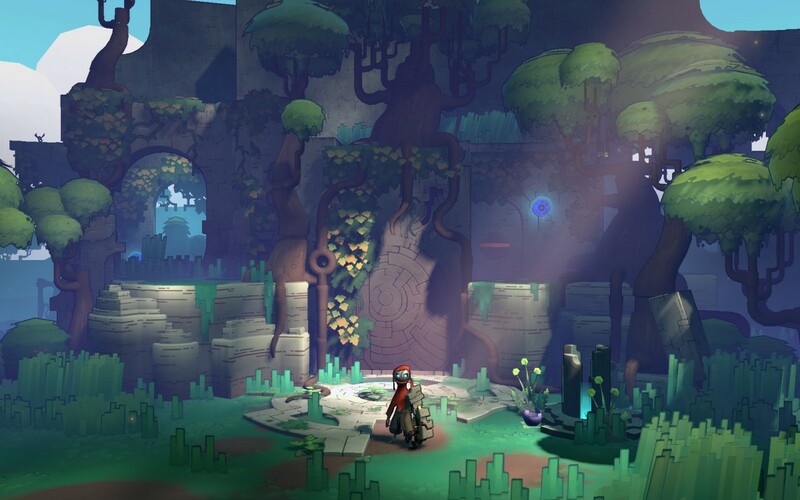 Hob looks fantastic – I love the cartoony visual style. 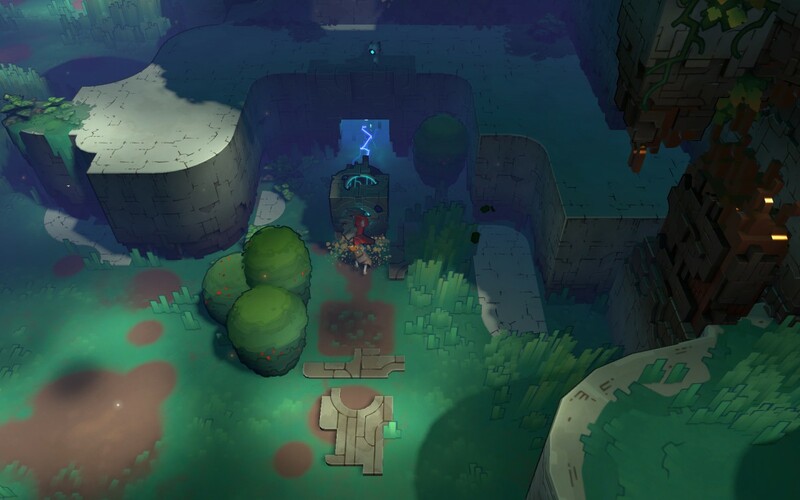 Runic Games are great devs (Torchlight is amazing) so I have every faith that they’re going to deliver an amazing adventure experience with Hob. 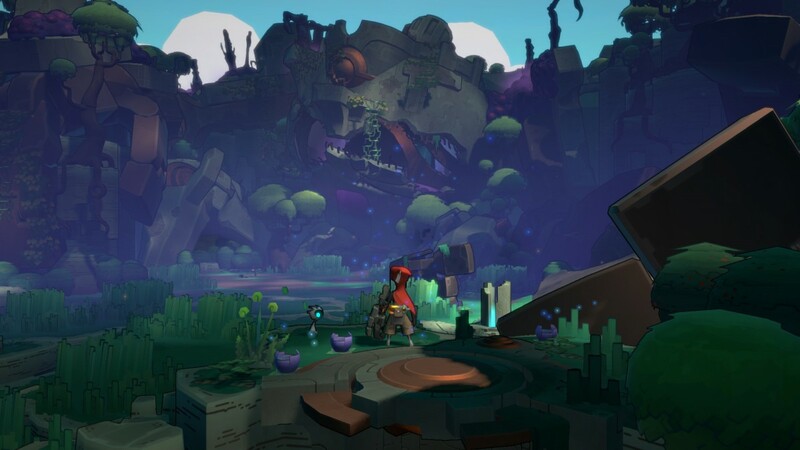 It’s great to see Hob confirmed for Playstation 4 alongside its PC release – hopefully we’ll have more details of a release date soon!